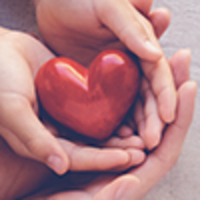 Provide comfort for the family of Fidencio Escamilla with a meaningful gesture of sympathy. 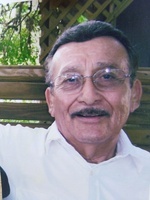 Fidencio Escamilla Jr, of Corpus, passed away Thursday, January 3, 2019. 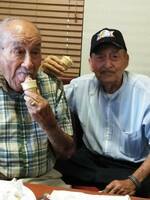 He was born July 28, 1934, in Edna to the late Fidencio Escamilla Sr and Agapita Banda Escamilla. 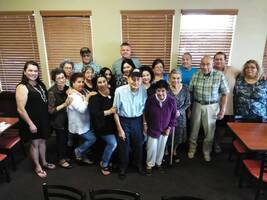 Fidencio is survived by his wife of 60 years, Irene Lechuga Escamilla; son, Roger Lee Escamilla (Glenda); granddaughter, Gina Rodriguez; great-grandson, Jensen Rodriguez; brother, Jesse Escamilla; sisters, Mary Camarillo, Frances Liendo and Lorena Ceballos; nieces and nephews. He is preceded in death by his parents; brother, Mike Escamilla; sister, Irene DeLeon; nephew George DeLeon; and brother-in-law, Joe Camarillo. On Tuesday, January 8, 2019, at Finch Funeral Chapel, there will be a visitation at 9:00am with a service at 10:00am with Rev. Edis Velasquez officiating. Interment will follow at Yorktown Community Cemetery. To send flowers in memory of Fidencio (Fred) Escamilla Jr., please visit our Heartfelt Sympathies Store. We encourage you to share your most beloved memories of Fidencio here, so that the family and other loved ones can always see it. You can upload cherished photographs, or share your favorite stories, and can even comment on those shared by others. 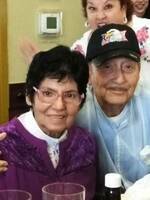 Provide comfort for the family of Fidencio (Fred) Escamilla Jr. by sending flowers. Fred will be forever missed and always in our hearts and memories. He was loved by all for his kindness.